This post contains links leading to referrals, affiliations, and gracias. As always, sincere and all BB. 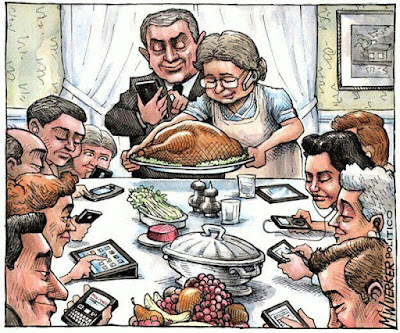 Was that your family last Thanksgiving? Looking bored and only at their cell phones? Let Babushka give you a few suggestions/pointers. 1. PUT AWAY THE TELEFONOS!! Upon entering the casa, everyone deposits their phones. You can use a basket, a bag, lo que sea, but out of manos to enjoy the moments. 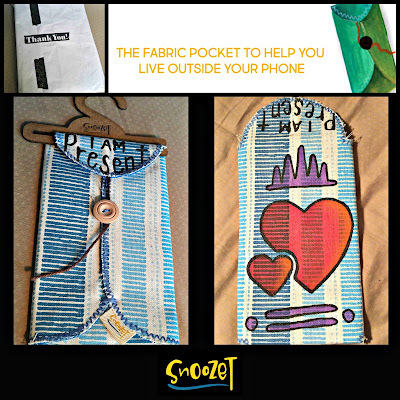 Gracias to We All Grow, in a webinar they gave, BB was the winner of this Snoozet. BUENISIMO!! They sent Babushka a Thank You, pero with all the great ideas, productos, and social good they do, it is BB who says Gracias. Try them, you will too. 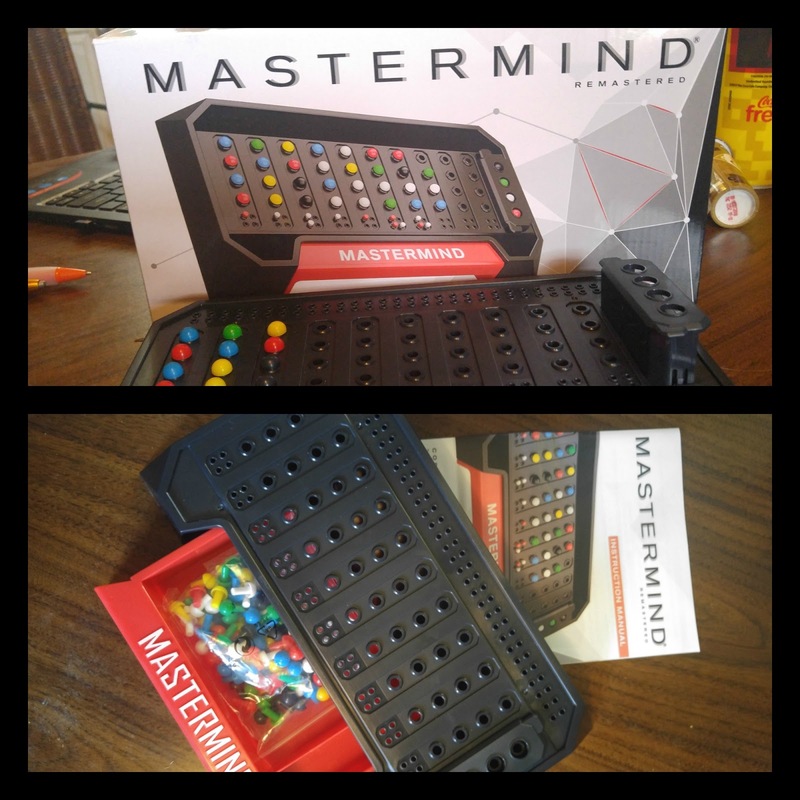 Mastermind- a game of strategy and guess. 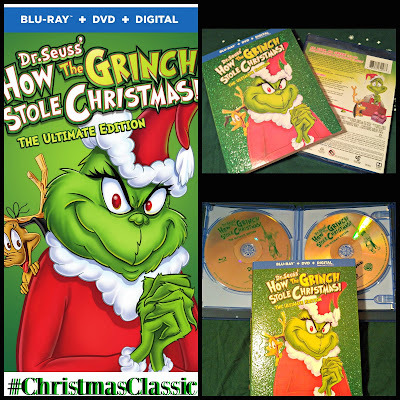 A family favorite from years past. 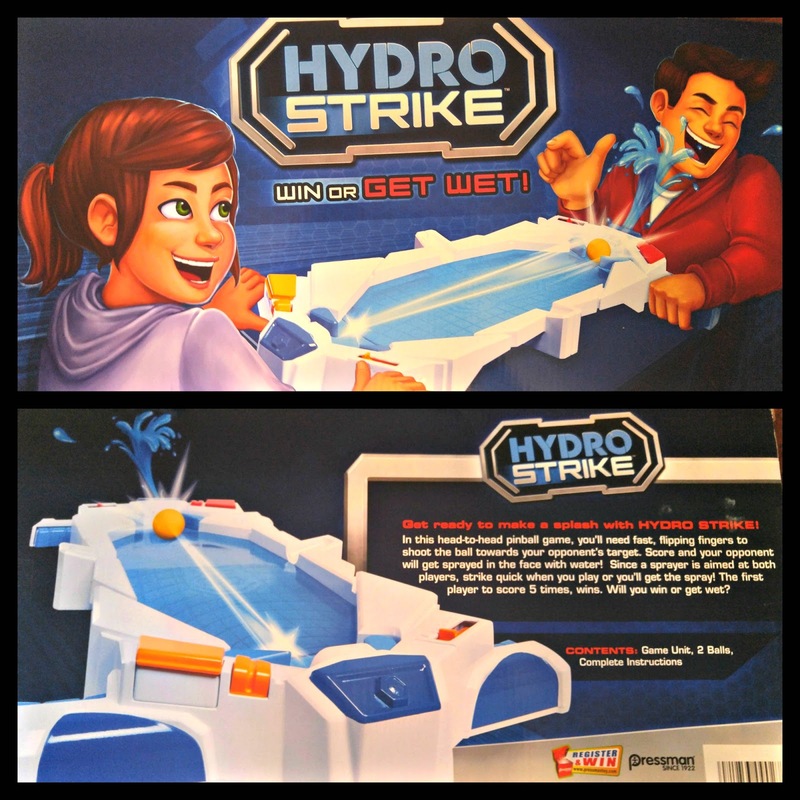 Hydro Strike- Score or get sprayed! Fast fun for the familia of today. 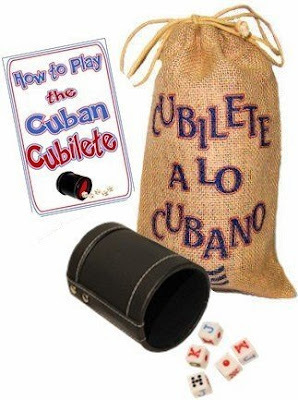 Babushka's Personal Favorite- Cubilete , poker with dice ,strategy & luck. 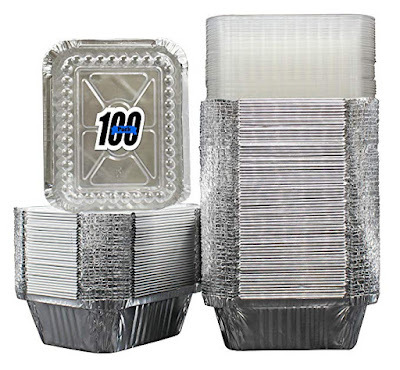 It wouldn't be a family gathering without it. Even got some amigos aqui, Up Here in The South asking to play. 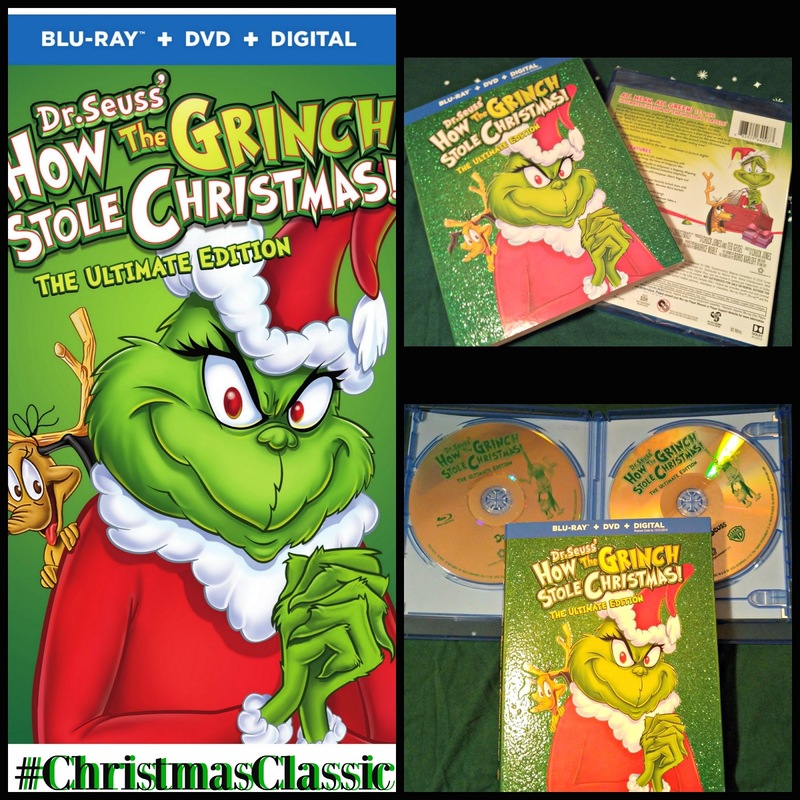 How the Grinch Stole Christmas is the classic that makes the season en Casa BB. The message, his muecas, Marvelous Memorias this brings. Is that all you need? JU SO FONII!! Por supuesto que no, but Babushka knows that YOU KNOW food and music is a must have too. 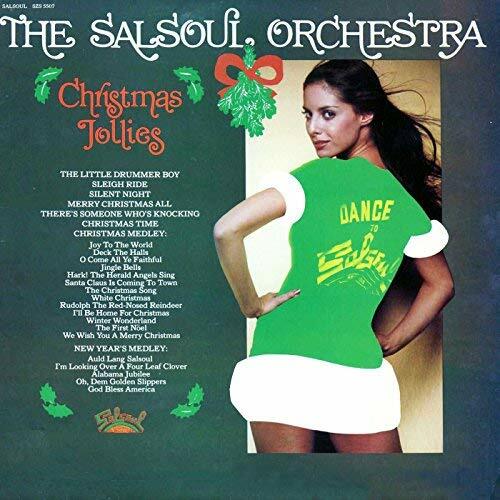 Christmas Jollies by The Salsoul Orchestra. Blast from the Past, Always a favorito. In the food department BB suggests you ask everyone to bring "their specialty". You can never go wrong in asking people to bring algo de comer. It makes them feel more like a part de la fiesta and it gives them a chance to show off their infamous plato. 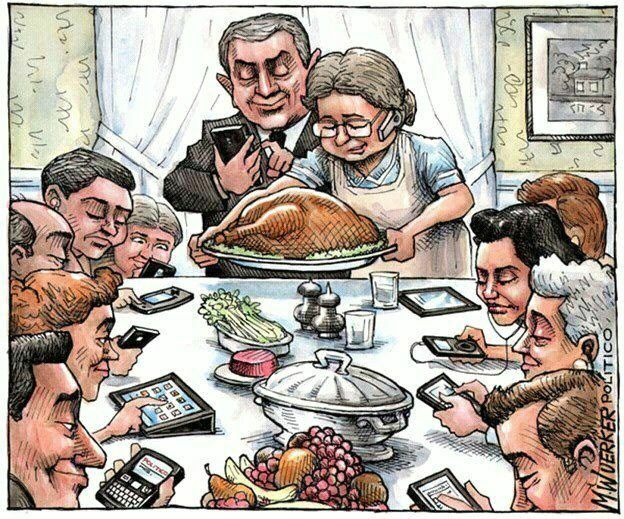 Eso si, be ready for everyone to take leftovers home. "Pa que no se bote." Take out decente. Por Fa Beautifuls, no paper plates covered in foil. Everyone and their carros will be saying Gracias. And alli you have it. Stress Less, Keep Your Sanity. Enjoy your familia and your fiestas! !